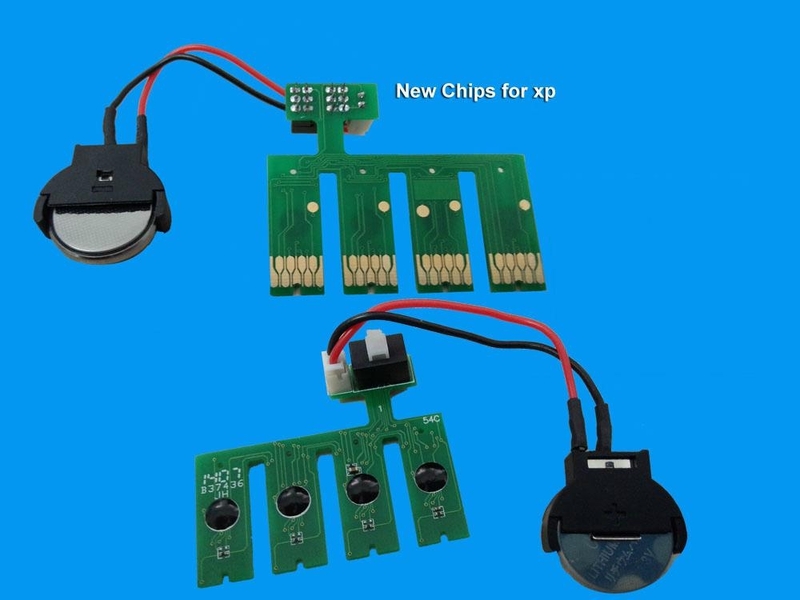 1) New version stable combo chip with reset buttons. 2) High quality, low cost, easy to maintenance! 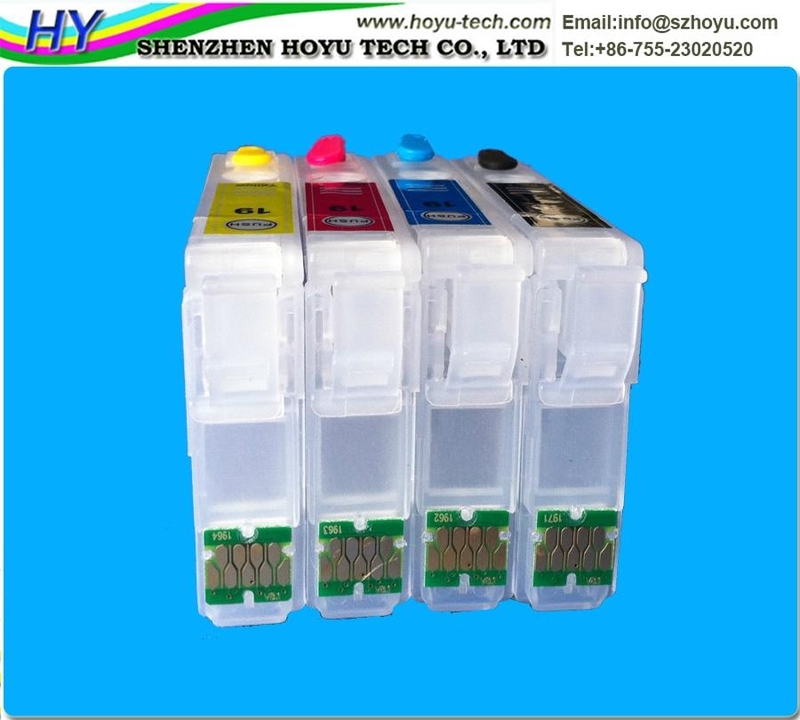 4) Save printing cost !